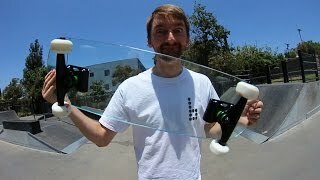 Discover Braille Skateboarding's Youtube and Instagram stats, most viewed videos and tag analysis. 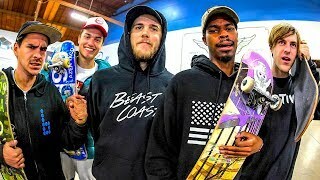 WE MAKE SKATEBOARDING VIDEOS! 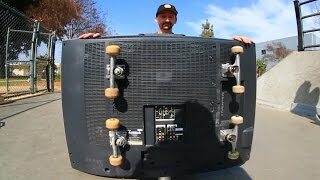 LEARN TO SKATEBOARD! 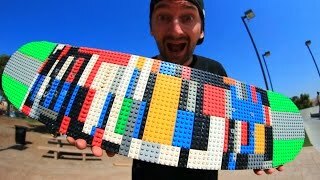 Get inspired by discovering the TOP 100 Youtube videos of Braille Skateboarding. 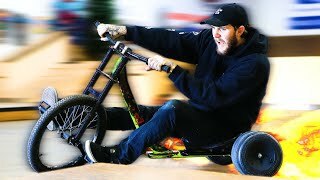 DRIFT TRIKE OBSTACLE COURSE CHALLENGE! 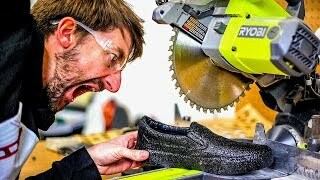 BRAILLE LOW SCORING CHALLENGE 2019?! 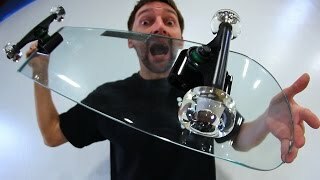 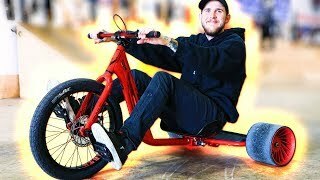 INSANE NEW PRO DRIFT TRIKES! 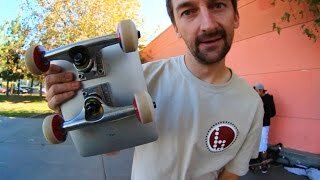 Discover which video tags are used by Braille Skateboarding for the most videos.